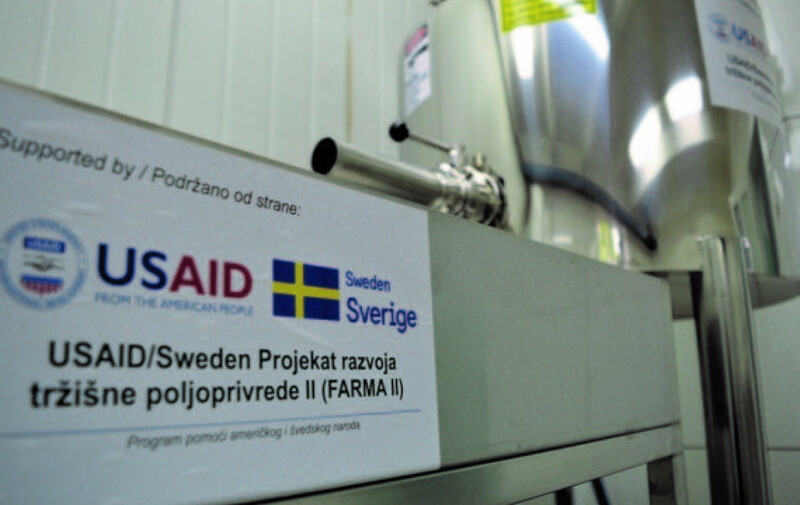 USAID and the Government of Sweden have awarded Cardno Emerging Markets USA a five-year US$18 million contract for implementation of the Fostering Agricultural Markets Activity II (FARMA II) project in Bosnia & Herzegovina (BiH). The purpose of the FARMA II Project is to create agricultural and agribusiness economic opportunities for BiH farmers and entrepreneurs. FARMA II will achieve this by assisting agricultural producer organizations (POs) to adopt European Union (EU) and international agricultural and food standards and new production techniques, produce new high value products and expand their access to foreign and domestic markets. The objective of FARMA II is to strengthen the competitiveness of the BiH private sector resulting in greater sales and exports of selected agri-food products. Total LOE is estimated at up to 30 days, including assessment, training preparation and is expected to take place between February and end of December 2019. 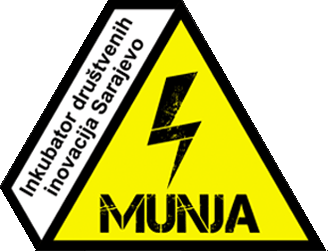 The consultant is expected to undertake tripsand field visits throughout the BiH during this period. On-line support, as stated earlier,is required during the period. Previous experience in BiH in this sector considered an advantage. We encourage qualifying candidates to send a Cover Letter including three References and CV of 3-pages or less via option “BRZA PRIJAVA“.